Wonderful first experience.  Elisa did a wonderful job, I really enjoyed the salon… will definitely be a returning customer! Thanks so much!